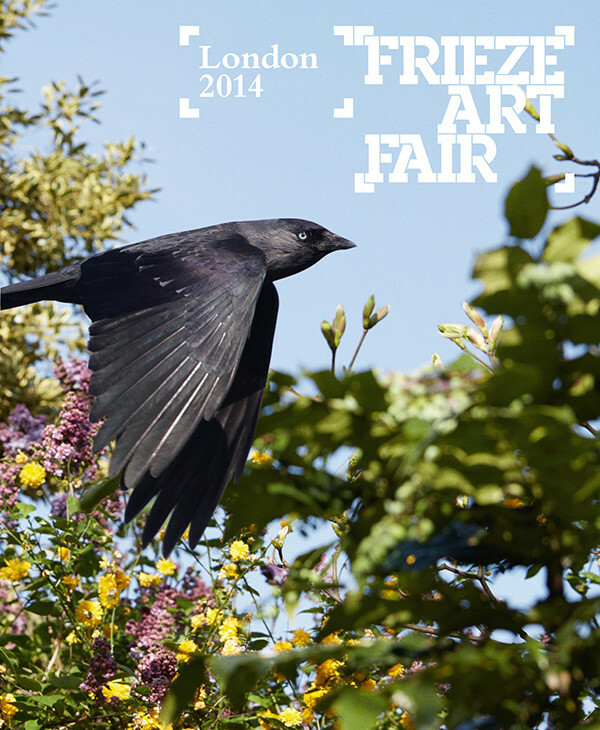 The 12th edition of Frieze London, the leading international contemporary art fair, takes place in London’s Regent’s Park from 15–18 October 2014. For the third year Frieze Masters, dedicated to art from ancient to modern, will coincide with the contemporary fair. Together the two fairs create a focus for as broad as possible an international art audience. Housed in a bespoke temporary structure, this year Frieze London is designed by Universal Design Studio, who will introduce a series of changes to the fair; a new layout and a focus on the public spaces, using contrast, texture and tone. Features include a timber-lined entrance courtyard and a series of restaurants and ancillary spaces, each with a signature material. 2014 also sees the introduction of ‘Live’, a new gallery section at Frieze London for ambitious, active or performance-based installations. The 12th edition features two specialist sections: ‘Focus’, dedicated to galleries up to 12 years old presenting projects specifically conceived for Frieze, and the newly conceived ‘Live’ for ambitious performance and participatory works. This year’s FriezeTalks will include keynote presentations by artists Bruce McLean and Trevor Paglen and best-selling author Jon Ronson. Conversations will include newly appointed Chief Curator of MOCA, Los Angeles Helen Molesworth and artist and musician Linder.